For nobody is a secret that the Redmi brand now works independently, being its first phone, the Redmi Note 7, a Smartphone with awesome features, which is a total sensation among Mi fans, but as expected, Redmi is preparing its next launch, we are talking about the Redmi Go, a device that is shaping up as a fairly low range smartphone and that recently was certified in Thailand by the NBTC, so we can assure you that its arrival is near. 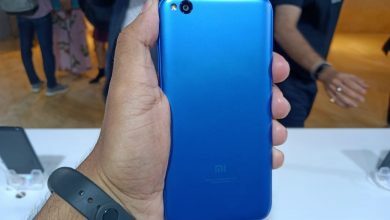 Yesterday, it was registered on the platform of the certification agency of Thailand (NBTC) a Smartphone that bears the number of M1903C3GG, which has the name of Redmi Go, certifying once and for all its official name, although beyond this, we do not have any additional data regarding its features, so we must wait a little longer, but we intuit that it will not take long, since this device was also previously certified in the EEC, IMDA, SIRIM in Malaysia and was also seen on the FCC website last month. 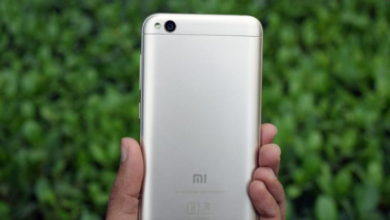 What will Redmi Go offer us? Until now, we only have leaks, but we must add that these may be right since we know that this Smartphone will be low budget. To begin with, it is said that it will have an HD + screen of 5.99 inches with an aspect ratio of 18:9, in terms of RAM, this could be 1GB, while the ROM would be 16GB with the possibility to support micro SD cards. 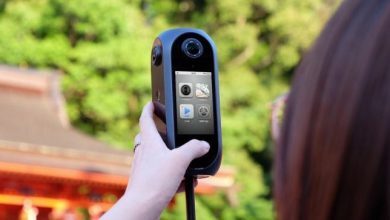 For the section of the cameras, it will only have a main 5 megapixels camera and for the front, another 5 megapixels sensor. Finally, it should be featuring the operating system Android 9 Pie Go Edition, a software that is optimized for low-end devices that have a limited RAM. 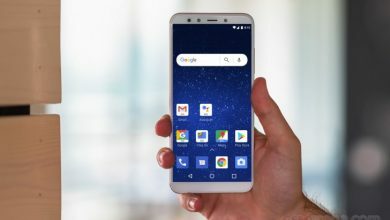 This interface promises to offer the user an impeccable performance along with the same security options of Android Pie and apart from that, it has dedicated lite applications, these being: Google Go, Google Assistant Go, Gboard, Files Go and Maps Go.